Update: Available at http://www.chanel.com/, Chanel boutiques in December and retail is $ 27.00 which I changed above also. Exciting news ( at least to me) -Ellis Faas is doing a small holiday collection. Included is a new holder flocked in red velvet that immediately went to the top of my wish list. I have several Ellis products but not the holder yet. I planned on buying the plain one next trip to NY but now it's this one. Also there is a nice set of 3 products which includes one of the amazing Eye Lights that I raved about last month. "The Red Velvet Limited-Edition Holder is custom crafted of high polished aluminium and velvet flocked. The flocking process adheres vibrant colour and warm texture to this brilliantly designed carry all, inspired by the wall décor in Ellis’ family library modernized by the influence of universal tribal design." ** There is no exact release date yet in US. It launches in Europe on Nov. 27. 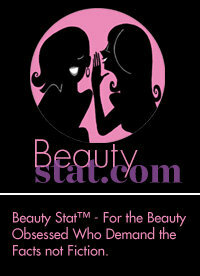 Their Facebook page or email newsletter will announce that date soon. Winter Glow Gift Set- A holiday inspired set containing the basics for a glamourous look. Set contains - Creamy Lips “Ellis Red” L101, Ellis Eyes Light E305( bordeaux shade ) and black mascara E401. Release date for the set is mid November. 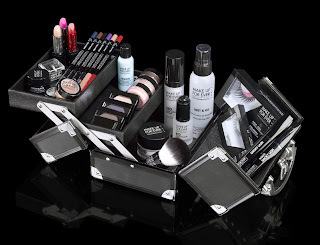 Make Up For Ever has some hot items out now for holiday. They are all about Rock, being called Rock For Ever and feature studded tin cases that be can re -used. I definitely plan on finding a good use for mine , it's too neat not to. Two highlights are the Rock For Ever Aqua Eyes and Dany's Essentials. Rock For Ever Aqua Eyes has 5 mini Aqua Eyes eyeliners in matte black, silver, gold, copper and dark grey. All fab colors and mostly metallics. Kit is $ 36.00 and LE. Dany's Essentials is a wow. It's a huge case loaded with the company's creator and artistic director's favorite products. I'm calling LUSH's new Maple Taffy Lip Balm the fall classic. If you love maple then you must try it. It's that good. It is obviously very maple but it's not a sweet, sweet maple. Sweet yes, but not Aunt Jemima sweet. More like the real syrup with natural sugars would taste with a hint of burnt sugar. 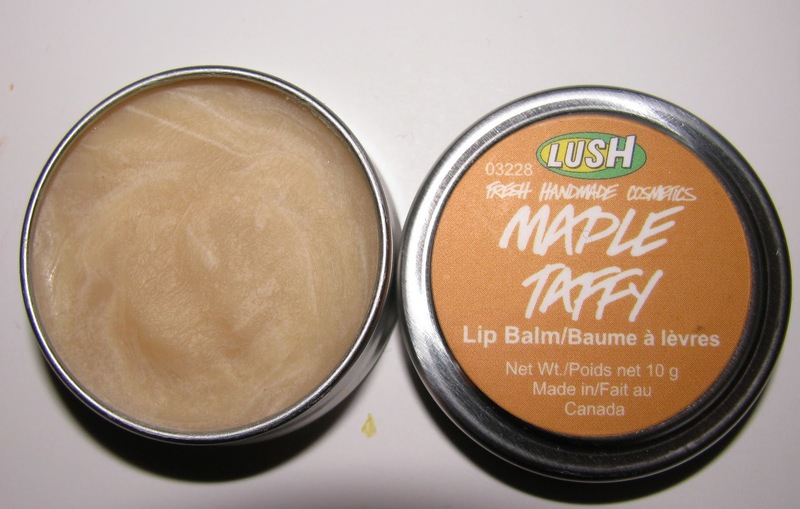 LUSH uses 20% maple syrup to get that authentic goodness. There is also shea and illipe butters for lots of moisture. So not only does this taste and smell good it has long lasting moisture. It lasted hours for me. There's no shine or color . It's like a decadant snack but without the calories. Liz Earle has added haircare to the lineup. There is one shampoo and 3 choices in conditioner. The shampoo is Botanical Shine Shampoo. It works for all hair types and has shea butter, Vitamin E, Aloe Vera , apple and orange extracts and 8 essential oils in it.The formula is SLS & SLES free. Being for all hair types, the shampoo was just right , and basic. Not too moisturizing but not too light either. I have pretty much normal hair so it worked nicely. Despite all the essential oils the scent isn't too strong , just a nice orange -citrus one. My hair was soft and not stripped feeling. The Conditioners are Normal Hair, Oily, or Dry/Damaged. I used Normal which was just enough conditioning but I do think that maybe I would have liked the Dry/Damaged one better even though my hair isn't. Ultimately I needed a bit more moisture but my hair didn't feel or look dry after blow drying ( and I do use a light leave in ). The Normal has meadowfoam oil, the Dry /Damaged- Shea Butter. The line will debut in November. Estee Lauder's new Holiday eye palette- Extravagant Gold may be , for me personally, one of the best palettes ever. Not that I would have said that when I first saw the images of it and I had no idea just how nice it was. Why ? It's packed with golds, bronzes and neutrals. All are shades I wear almost every day . This could easily be a staple group of shadows . If like me, you wear these colors all the time and look best in them, it's worth checking out. 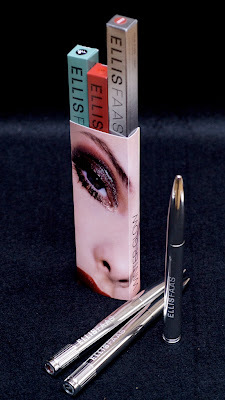 Packaging is pretty, the shadows are long lasting and you have them all in one. 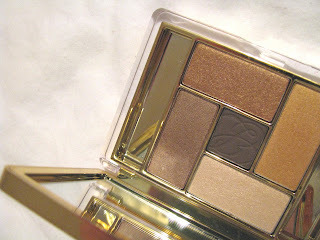 The Extravagant Gold Eye Palette is $ 42.00 and LE. One of the holiday releases from Bobbi Brown is the Sparkle Eye Quad. I was hoping the shadows would be like last year's Chrome ones even though I know the Sparkle is it's own category. Of course they aren't . They are however, very sparkly and more sheer than they look. The box states that it's handmade in Italy, and the pressing of the shadows here is different. They are raised cubes with the shadows joined and a thin border made of shadow between shades. It makes for a very pretty presentation and the outside of the case is very glam as well. The fallout on these drives me nuts and the shadows are very fragile, they smush and break easily, but it's still very pretty. If you like and buy just remember to handle with care. $ 40.00 at all Bobbi Brown outlets. My fall fragrance preview is up on Beautystat. Please stop by and take a look and maybe even give it a like . The body butter is thick but also whipped so it's light and souffle like in texture. In other words, it's pretty delish. It's also super moisturizing and sinks into skin pretty fast. There is a good bit of scent-mostly a sweet honey scent . Rather pretty . 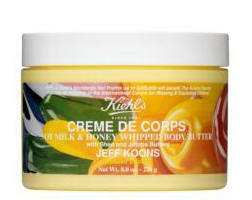 Ingredients include shea butter , beta carotene, and jojoba oil and vitamin E.
Kiehl's for holiday 2010 has also partnered with artist Jeff Koons to do special LE containers of 4 products in the Creme de Corps line. 100% of Kiehl’s net profits worldwide (up to $200,000) from the sale of each of the special edition product will benefit The Koons Family Institute, an initiative of the International Centre for Missing and Exploited Children (ICMEC). 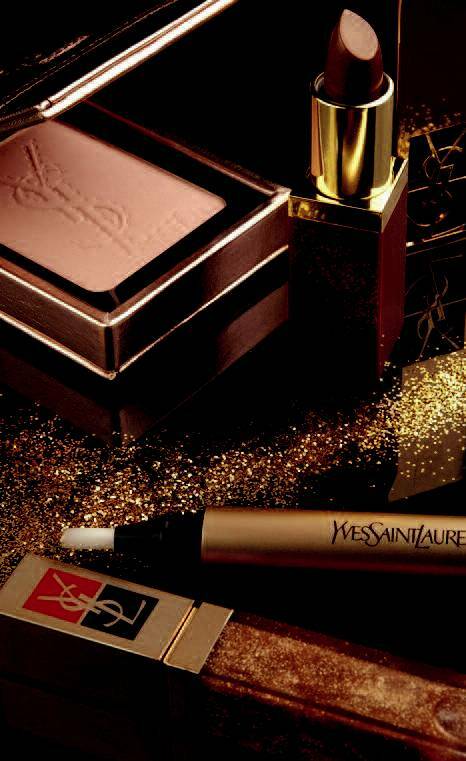 YSL Holiday is here. Loaded with lots of gold and shimmer including some metallic looking nail shades . You may have noted by now my love for metallics, so the nail shades especially look like a must. The nail shades as well as the palette and Touche D'Or are all LE. Available in November. 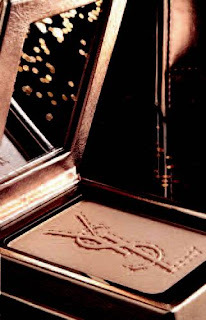 The star product is the Palette Metallic Colorama. Inspired by the new Belle de Jour “Metallic Colorama”limited edition collection of accessories, the Palette Metallic Colorama also features, both inside and out, the metallic effect and the embossed Cassandra logo. 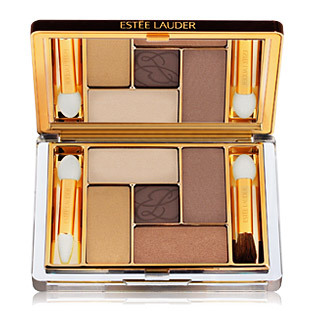 The Palette nestles within a gold leatherette, rectangular case and comes with its own mirror. 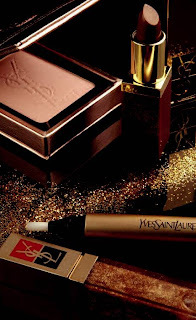 to all complexions with its pink-champagne shimmer. 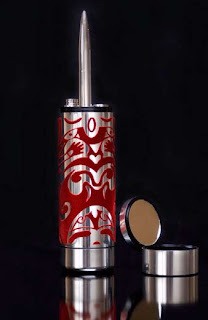 Its optical highlighters catch the light and blend away imperfections. 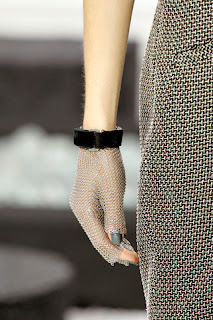 Chanel often tries out some new ,upcoming products during their shows and this past Spring /Summer 2010 show was no exception. I highlighted the new ones , with release times all the way to next August. The excitement for me here- Rouge Coco Shine. I know nothing more than this, but a shinier version of Rouge Coco ? Sign me up. Another great highlight- the beautiful Ines De la Fressange walking the runway again. "Karl Lagerfeld showed me a sketch he had drawn of a girl with smoky eyes, so it was clear that we would put the focus on the eyes for this show. The inspiration for the color came from the black-white-green French garden that was recreated in the Grand Palais, from the glow that we can find in black, grey and white pearls, and the enamel that Karl integrated into the costume jewelry. I created deep, dark smoky eyes on a luminous fresh face with tinted, dewy lips. Nails were graphic and strong, and a thin black line was drawn in the hair." -Skin prepared with Hydramax +Active Nourishing Cream for Dry Skin . I've had my eye on Belle D'Opium the new perfume from YSL since they had a celeb filled preview launch party in summer. 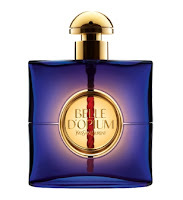 While I wasn't into the original Opium , it's still iconic and a well done fragrance. I also know it will never be recreated. 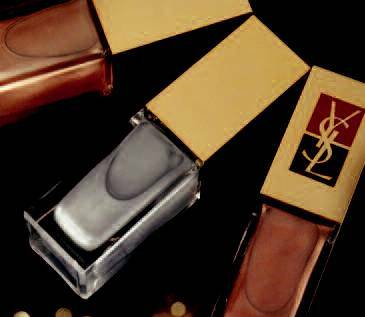 That's not what YSL is doing here. I had hopes for Belle D'Opium and thank the perfume gods, it's been borne out. 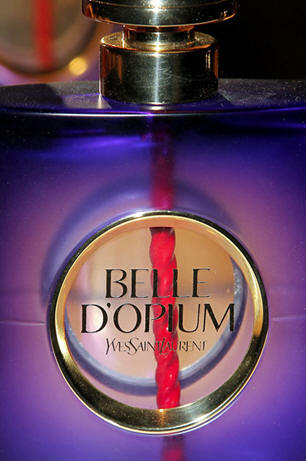 Belle D'Opium is lovely. It's almost a chypre, with plenty of chypre qualities and that alone is cause for celebration. So few do chypres these days . So kudos to YSL for going that route at least a little. It's also fruity and oriental. The beginning starts with fruit and hint of the oakmoss that categorizes a chypre. The early notes I get are the peach and lily , then the oakmoss and patchouli come in. I really don't get the smoke notes of narguile and incense much. There is definite amber by the drydown . Even though there are fruit notes it's not overly sweet. Far more than Opium maybe, but not as much as many other scents out there today. Nor is it as complex as Opium. Few fragrances are these days though, sadly. It is still one of the better new scents I've tried this season. It's all woman , not a girl nor girly. Sillage is medium as is lasting power. I expected major lasting with this one and it doesn't quite live up to that. But it is not so strong as re-spritzing during the day would be a problem. I am thinking that the body lotion here would be a great choice . 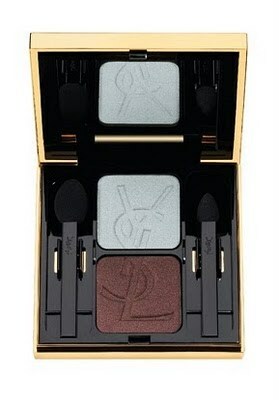 Available now at http://www.yslbeautyus.com/, as well as Macys and Nordstrom. Lucky Shops, the shopping extravanza is back . Taking place November 4-6th . This year Hillary Duff is hosting the VIP night party . The list of vendors is long , so if you love to shop and live in or near NYC , take a look. If you are American Express ZYNC cardmember, you can get are early access beginning at 10AM and have the opportunity to purchase tickets at 15% off. 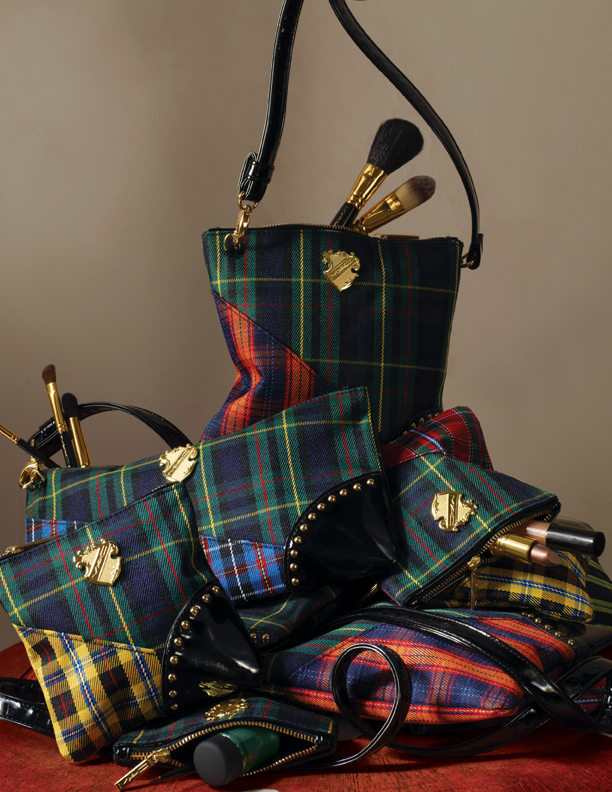 MAC has included a mini nail lacquer set in Tartan Tale. I don't recall ever seeing them do that before. It's so cute and I predict it will be a sellout . The set comes in a red plaid tin with 5 mini polishes at .09 oz each. They are 3 inches tall a little over half an inch in diameter. Vintage Vamp, Asiatique, Vice is Nice, Nocturnelle,and Beyond Jealous. On counter Oct. 28th. Some stores like Macys taking pre-order now. 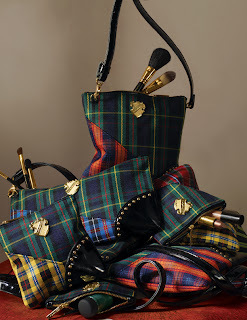 A quick look at some of the cutest, I think, Tartan Tale MAC items. I love plaid and so am loving the bags . That they come with makeup in them- even better. 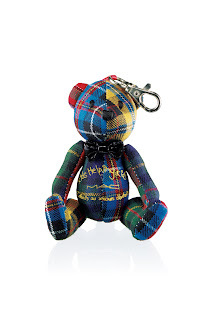 The Sir Teddy bears are adorable and the keychain even more so. I don't usually do many "cute" things like this but they are just so darn , well, cute. 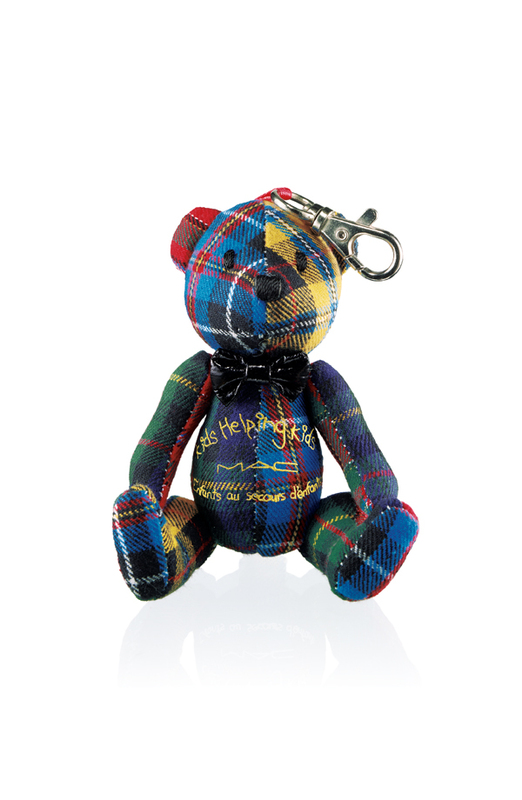 Sir Teddy is also the symbol for KHK- Kids Helping Kids, an intiative that MAC always supports at the holidays. Timberland Earthkeepers is a new line from the company that is more eco -friendly. The outsoles of the boots are partially made from green rubber and each shoe has it's own Green Index Rating on the box and shoe. Thanks to Lucky magazine, those of us who are Alpha Shoppers got a sneak peek. 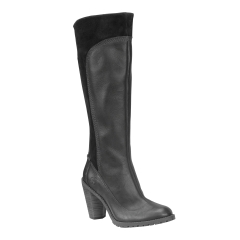 My style is called Atrus and is one well made boot. I love the cute little pocket. 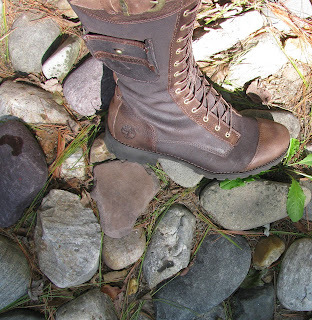 These are not quite mountain man boots but are rugged for any weekend treks you might be taking. Antique shows in big barns, long walks with the dog or fall leaf peeping. They'd be perfect . The leather and suede is sturdy and seems like it will be water repellent and most of all, they are really comfy. 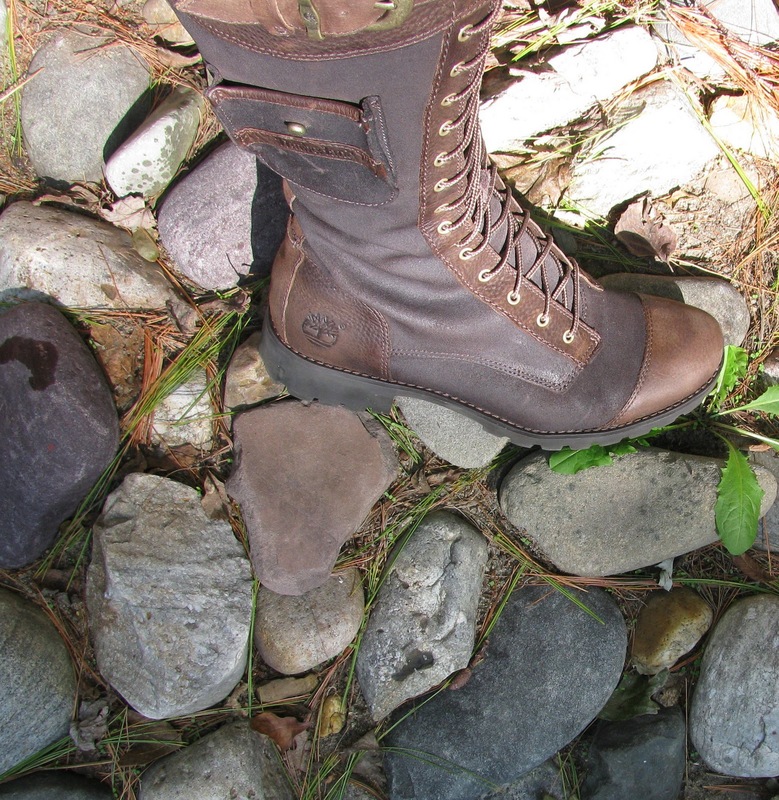 The Earthkeepers series has several great styles including the Chauncey which as you can see even has a heel. These are simply stylish and would look great paired with a skirt. I would never have pegged these as Timberlands . 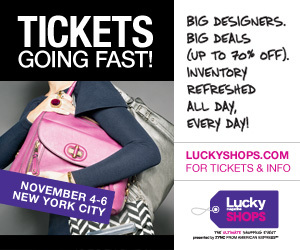 Lucky magazine is also offering a discount. 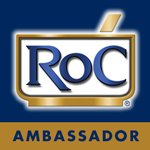 With the code LUCKY you can get $ 20 off any purchase of $ 125.00 or more. One of my fav finds at fashion week ( courtesy of a visit to Robert Verdi's lounge) was sunglass line Jee Vice. I feel in love with the style Moody ( so appropriately named) most of all. I loved it since it has a bit of a cat eye look but is also large and a little wicked looking with those points. Very statement making. Another favorite is Feline, shown here in eggplant. Online you can see the whole collection of hot styles. Jee Vice can be found at http://www.jeevice.com/ with a link to online shopping. Fall is here and that means for most of us, a start of cooler temperatures. It's not blustery yet, but that's coming. Time to start thinking about the body lotions we know we'll need more of soon enough. I wanted to give Eucerin's Plus Intensive Repair line a test because it has alpha hydroxy in there to give smoother skin as well as glycerin and urea. In winter, when skin gets really dry , I knew this could be good. I tried they body and foot cremes. These both definitely smooth. After using on upper arms, there was a very noticeable difference. 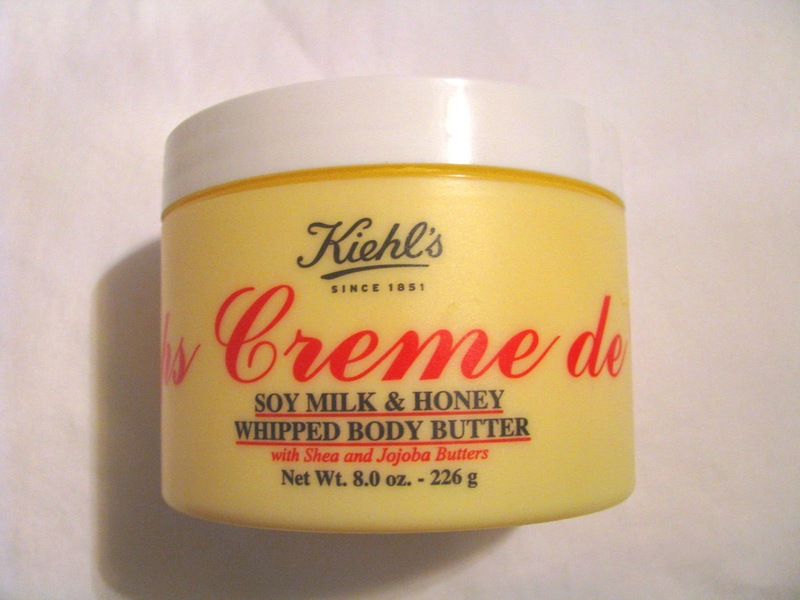 ( The body creme is great for those little bumps on the arms as well. A huge plus. I hate them.) On legs, same thing, I had extra smothness for days. The Body Creme is thick and takes a bit to sink in but once it does, the moisture lasts . It's not too sticky and you will see ,or I should say feel ,results. 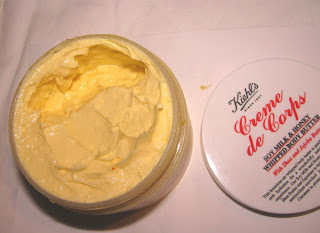 The Foot Creme isn't as thick as the body creme but still works just as well. It sinks into feet fast and has been a big help with keeping my heels smooth. Think using this under socks for best results. As I mentioned, Intensive Repair has an alpha hydroxy formula , and there is also glycerin and urea. The line also has a Hand Creme and Lotion. Available at all mass market outlets. In celebration of the 5th anniversary of DKNY Be Delcious as well as the addition of the new EDT version of the famous scent, DKNY has created the Core Club. Yes, core as in apple. The Core Club is a launch point for fans of the fragrance to interact and get the newest and often exclusive news as well as enter contests and more. Most of this happens thru social/digital media and their facebook site. More content will be added next month but currently you can read a behind the scenes with Ms. Karan herself, and enter a design your own bottle contest. DKNY Be Delicious EDT will be releasesd this month and is said to be a ligher and brighter take on the original but using the same notes. Meet my new love- Ellis Faas Eye Lights. The most metallic eye shadow I've tried. I like my metallics molten and these are right there. This kind of metal isn't easy to find. The one thing I have that comes close is MAC Gold Metal pigment. Ellis describes these as having a metallic sheet on your eye. That's it exactly. The shade shown in my photo is E303. It's very copper and highly pigmented. I also have the platinum shade E301, shown in the image from the company website. These apply easily , you only need a little. They do take a bit of time to dry but once they are dry, they are ON. Yes, they last and last even on me the makeup melt queen. Did I mention how much I love them? 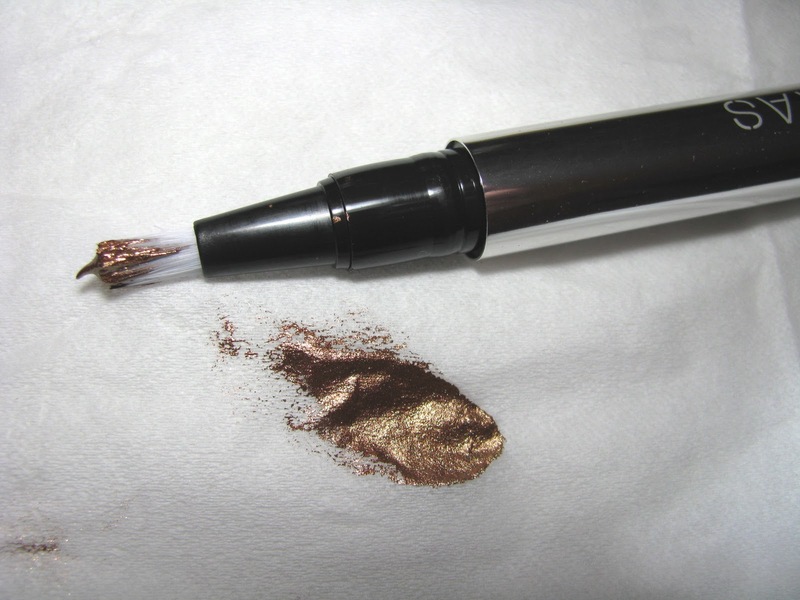 You get a very metallic, shiny ,wet look but with a dry , smooth lasting eye shadow. Light is available in 5 shades. Besides those mentioned there are also greenish gold, lilac and holographic Bordeaux. New to the Ellis Fass website also is US dollar currency and a US shipping port on the website. Those ordering from the US can now shop in dollars and shipping will be from NJ, refelcting better shipping costs and times. Lastly, the line will also launch in all Space NK locations very shortly. It's a great line so check it out if you can. 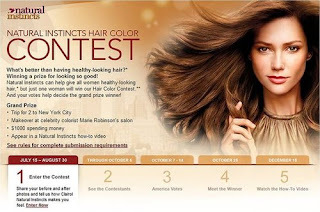 My friend and fellow blogger at Older Girl Beauty is a finalist in the Clairol Natural Hair Color Contest. We are all very excited for her and hope she wins big. Voting started at 8:00:00 AM ET on 10/7/10 and goes through 11:59:59 PM ET on 10/14/10. Voting is open to all countries, not just US and you can vote daily. Rules states “website visitors” and limit one vote per email address per day . Always on the lookout for something hydrating yet suitable for my combo-oily skin and new is Bobbi Brown Hydrating Gel Cream. It is hydrating just like it says, but the cream sinks in fast, leaves no greasiness behind and doesn't make me oilier. There's little to no scent as well. It feels really good on the skin and provides instant moisture. It is more of a cream then a gel but the formula is light in texture. Perfect for those with skin that isn't dry yet needs some moisture. I can see myself using this even in the cooler weather when my skin usually normalizes. It's so just right. Key ingredients are : Tropical Grass Extract to hydrate instantly and increase the skin’s natural ability hold on to moisture,and Vitamin E to provide anti-oxidant protection against environmental damage. 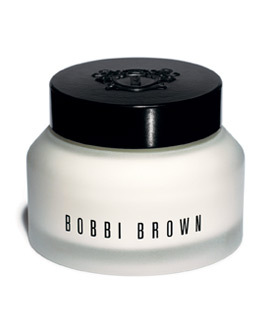 The gel cream is one of several additions to the Hydrating skincare line from Bobbi Brown. There is also a greatHydrating Eye Cream( super moisture /comfort), as well as Hydrating Face Tonic , Intense Night Cream, and Hydrating Face Cream. Hydrating Gel Cream is on site and counters now and is $ 50.00 . ( My sample shown is just that, a sample size and not full size product).